Leveraging power of the crowd to map indoor worlds. Dynamic global location database created through crowdsourcing. Rapid route to accurate, cost-effective indoor positioning. sensewhere’s innovative and patented technology uses a hybrid approach to deliver a location fix using the database which significantly improves the coverage and accuracy of location services in urban and indoor areas. Deliver relevant adverts, coupons, and vouchers, improve analytics, provide valuable shopping experience. Help users find and connect with people and places and receive more relevant promotions based on current location and preferences. 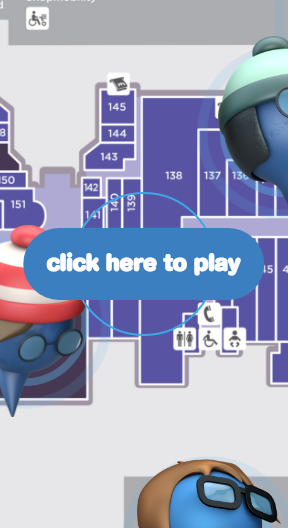 Help users see themselves on indoor maps and get guidance to the places they find in malls, convention centres, and terminals. Assist visitors to find products and services in malls, airports and other indoor spaces and analyze traffic, footfall, and transaction data. Differentiate devices with better location accuracy indoors for LBS with low impact on power consumption. Tencent - one of Asia’s largest providers of Internet services - has selected sensewhere indoor positioning software as part of its Tencent Map Location SDK that is available to numerous users across Tencent mobile platforms and mobile services of Tencent affiliate companies. sensewhere’s unique, highly scalable approach greatly enhances Tencent Map’s indoor positioning and location advertising capabilities and enables their users to navigate indoors in a much more accurate and convenient way. The roll out of multiple sensewhere incorporated services to millions of users across China and contiguous territories represents a major step forward towards our goal of providing a truly global solution for indoor positioning.